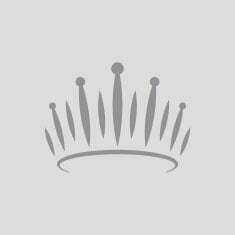 QUICK JUMP: Contestants Pageant Information How to compete in Miss Rhode Island USA 2012? 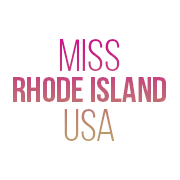 The 2018 Miss Rhode Island USA Pageant concluded with Olivia Culpo being crowned Miss Rhode Island USA 2012. She went on to represent the state at the 2012 Miss USA Pageant.